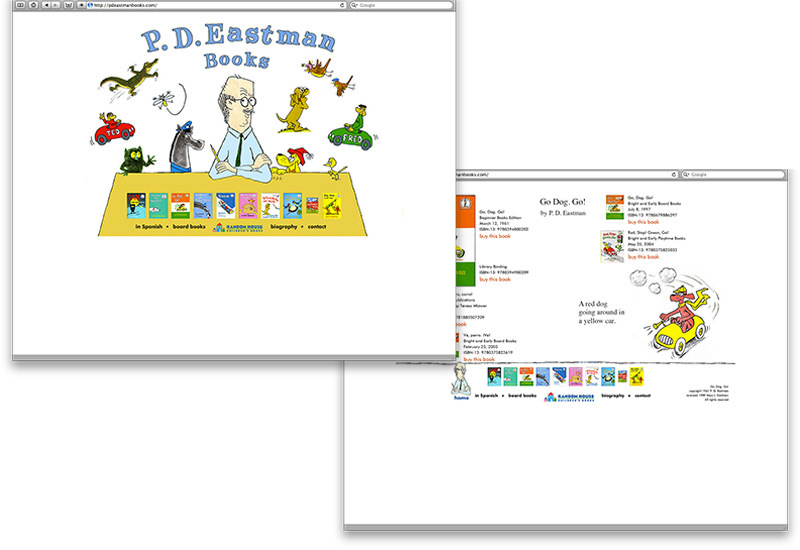 P. D. Eastman is the renowned author of Go, Dog. Go! and Are You My Mother? His family was looking for a site that could serve as a place for people to see all the book P. D. wrote and/or illustrated.